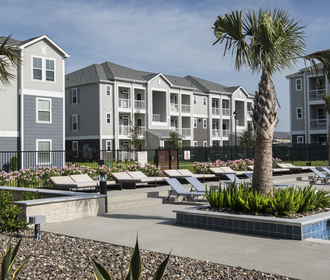 The Retreat by Watermark in Corpus Christi, TX offers one, two and three bedroom garden-style, apartments tailored to your highest standards. 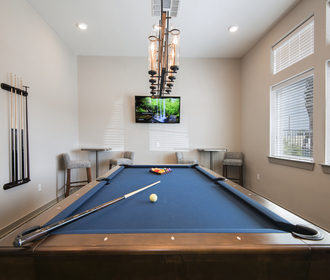 Gourmet kitchens with granite counter tops, designer light fixtures, expansive walk-in closets, garden tubs, and wood-like flooring are a few of the features you can expect to come standard in any of our floor plans. 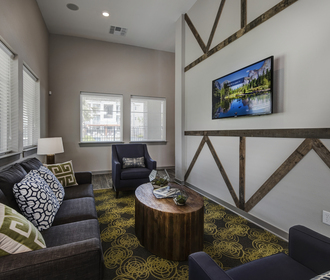 Located in the highly-acclaimed Corpus Christi Independent School District, north of Kings Crossing, you'll have easy access to shopping, dining, entertainment, recreation, health care and several major employers. A large entertainment clubhouse with a stunning swimming pool including in-pool chaise lounges, an outdoor kitchen, and a sitting terrace along with other wow-worthy amenities help to give The Retreat by Watermark a resort-like ambiance. Experience the Watermark lifestyle. Schedule your tour today!